Permanent makeup is used to create or enhance eyebrows, particularly in people who have lost them as a result of aging, over-tweezing, over-waxing, scars, alopecia, chemotherapy and trichotillomania. Eyebrows that are sparse or lack symmetry and definition can be beautifully enhanced and improved. The procedure for eyebrows know as: microblading, feathering, 3D hairstroke and brow embroidery uses a technique which simulates individual hairs within the brows. 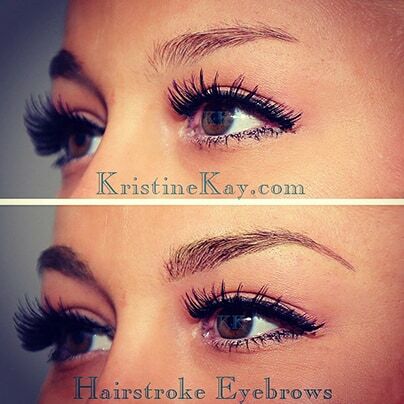 Eyebrows frame your face and enhance the expression on your face. This procedure leaves you with an instant face lift and more youthful look.